Catch up with coats trend, fit only for the most daring! Every winter we recover the coat since last year that we think that it is an expensive garment that is fashion from one season to another. However, although it is not necessary to renew coat every winter, surely more than once have far-fetched in the stores and have not given with which it wanted. 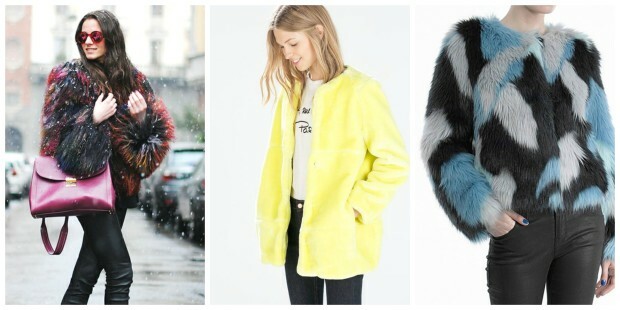 To make the task easier, we teach you what are the boldest coats of this year and above all, what additives are those which make a difference this season. Take note! The camel coat: It’s a very elegant overcoat of masculine air, usually cut three quarters and a toasted color which combines with everything from the classic denim to the more sophisticated look. 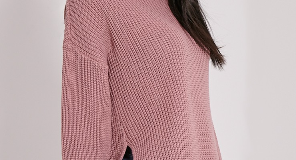 The poncho: This season we’re getting tired of hearing about this garment, a cloak that falling around the shoulders, covering us up to the knees or waist, and protects us from the cold with textures of cotton or wool. 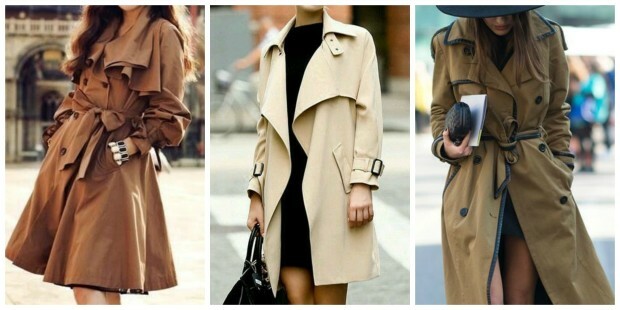 The trench coat: It is nothing more and nothing less than the reinvention of the raincoat. 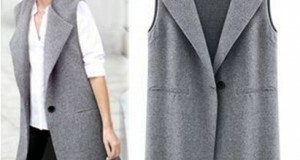 And although this remains without rival, masculine cut coat and particular texture is positioned as its cousin. Sheath with a sporty look, or even inlaid with precious stones, comes this strong in the windows. Hair Coat: If you’re a whopping, please do not hesitate to get one of these bulky coats that cover us all the trunk, exposing the thin and slender legs. If it is not in favor of the original fox skins, mink or goat opts for the synthetic version and above all, for the entertaining patterns. The candy coat: Who would have thought that the famous pastel colors were going to stain all kinds of jackets. Pink, blue, green and yellow are the stars of this winter. But that’s not all! In addition to these items, the winter season is full of details that incorporated these coats; make a difference in relation to other years. 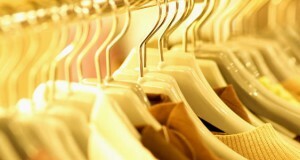 For example, coats without buttons and belt want to stay, as well as also the collar and furry color and degraded tissues. Previous: Give a new look to your hair is very easy!